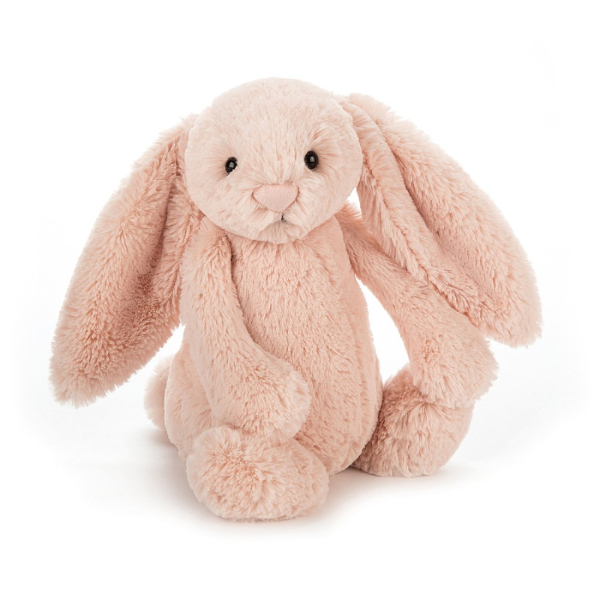 This adorable and oh so soft stuffed animal by Jellycat will be your little ones best friend! For a night time pal, buddy for the car, 1st stuffed animal and more you can count on Jellycat to be your new favorite plush toy for your child. 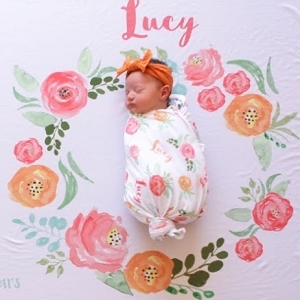 Great for baby shower gifts too! !